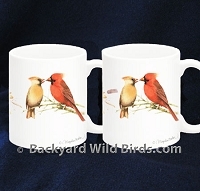 Bird Lover Gifts are gift ideas for bird lovers in your life. 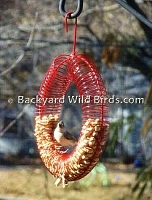 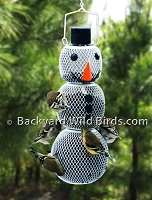 Bird seed wreaths, bird seed bells, calendars, and bird coffee mugs make great gifts. 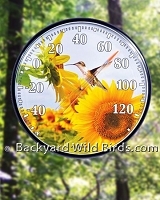 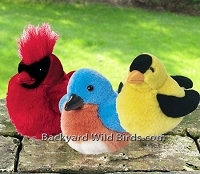 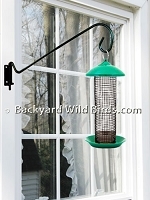 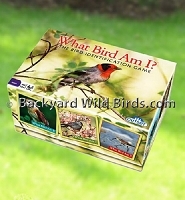 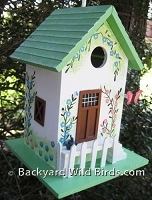 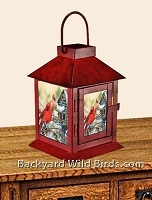 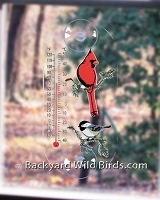 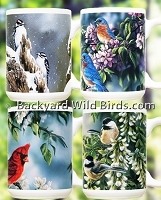 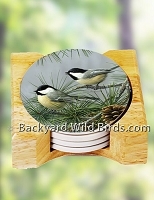 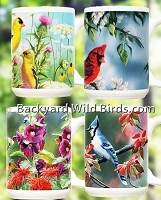 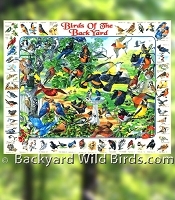 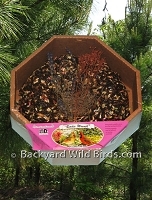 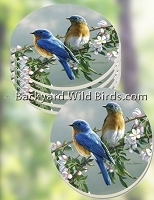 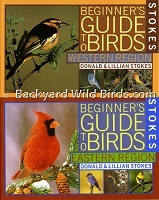 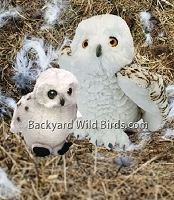 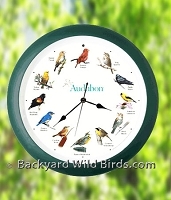 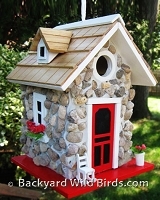 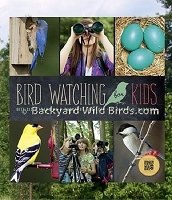 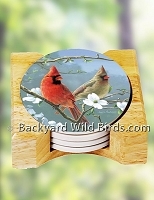 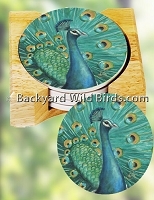 Choose from a wide selection of wild bird related items that is sure to please. 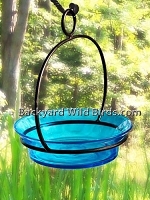 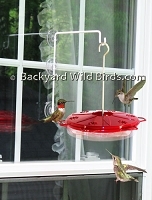 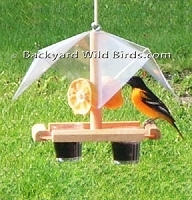 Oriole Bird Feeder Buffet with 2 jelly cups and 2 posts for their orange halves. 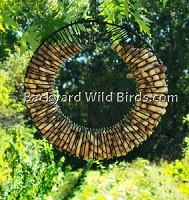 Slice an orange or apple and mount on the two wood posts and put grape jelly in the 2 glass cups.